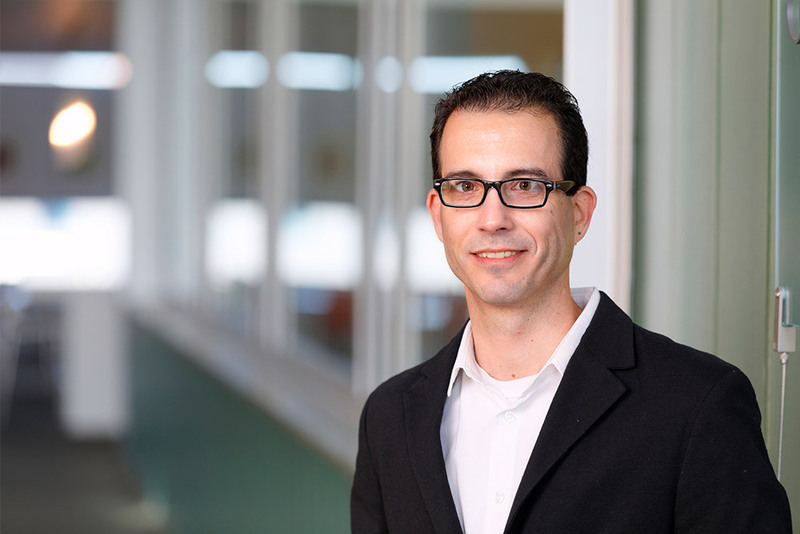 Hauptman-Woodward Medical Research Institute (HWI), an international leader in structural biology, announced that Aviv Paz, PhD has joined the Institute as an associate research scientist. An accomplished researcher with expertise in biochemistry and structural biology, Paz will lead a new research group at HWI focused on proteins tied to cancer. Proteins are the “small machines inside life that make things happen.” Specifically, Paz and his research team will study a type of protein that transports both hormones and drugs throughout the body. Facilitating a better understanding of how these particular machines work could open up new possibilities for drug development and for the treatment of cancer. “Dr. Paz is an incredible addition to our team, and his work helps advance the overall mission of HWI. Each day we take on the challenge to improve human health for generations to come,” said HWI CEO Edward Snell, PhD. Paz is joining HWI from the University of California Los Angeles (UCLA) Department of Physiology, where he was an assistant project scientist. At UCLA, his work in structural biology prompted a collaboration with HWI’s High-Throughput Crystallization Screening Center, which is internationally recognized in the field. During the project he and the HWI team successfully determined the structure of a protein and published their findings for the international research community. Paz holds a Master of Science in Biophysics from Bar-Ilan University, and earned a doctorate in structural biology from the Weizmann Institute of Science. He has published numerous studies and research papers, and contributed chapters and commentaries to multiple academic books. Hauptman-Woodward Medical Research Institute’s work improves human health by studying the causes of diseases, as well as potential therapies, at their basic molecular level. HWI is a founding member of the Buffalo Niagara Medical Campus, and resides in a state-of-the-art research facility at 700 Ellicott Street. For more information, visit hwi.buffalo.edu.